(l-r) Moana (voiced by Auli’i Cravalho) and Maui (voiced by Dwayne “the Rock” Johnson) in MOANA. ©2016 Disney. All Rights Reserved. 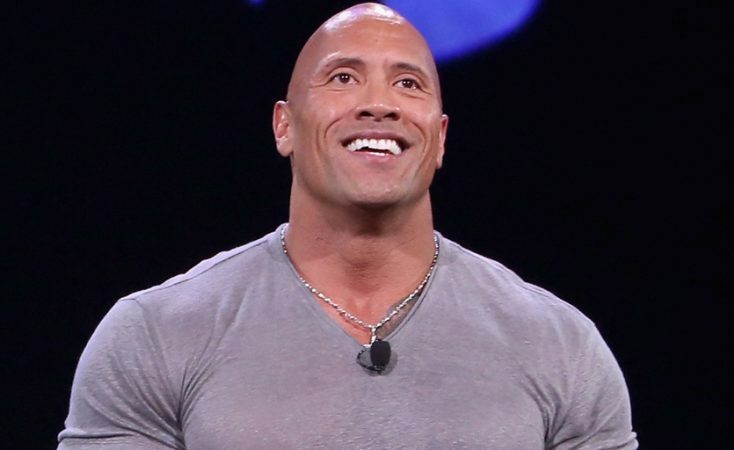 Dwyane “The Rock” Johnson voices Maui in MOANA. ©2016 Disney. All Rights Reserved. 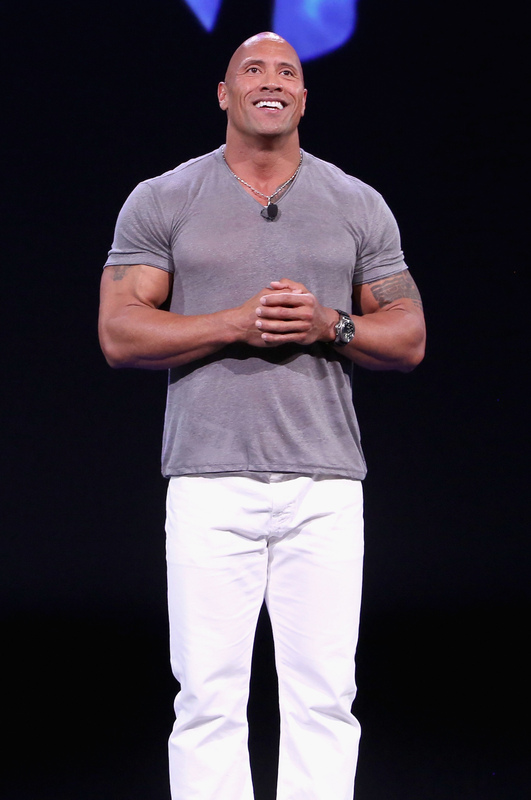 Dwayne Johnson voices the character Maui in Disney’s MOANA. © Jesse Grant/Getty Images for Disney).